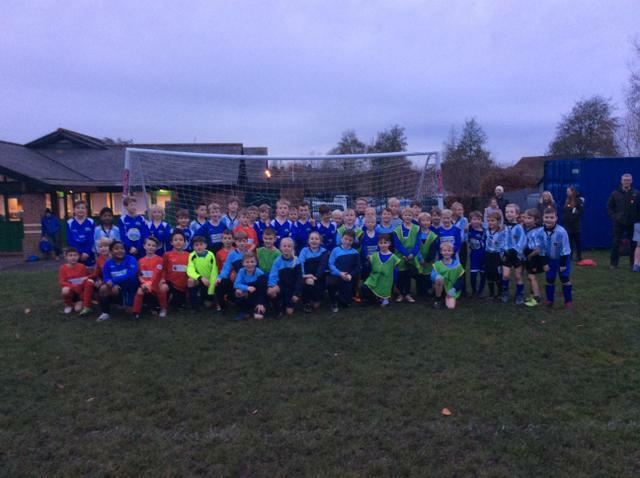 Longfleet hosted another Football Festival, with Hamworthy Park Junior bringing four teams, making eight teams in total. The focus of the festival was enjoyment, but there was certainly plenty of skill and effort on show. Goals were plentiful in most matches, with many children scoring their first goals for Longfleet. Hamworthy Park Junior will reciprocate with their own festival in the new year, meaning our Year 3 and 4 children will get another chance to wear the Longfleet "Cubs" shirt with pride.